WhimWed | Timeless, handcrafted bridal bouquets and accessories. 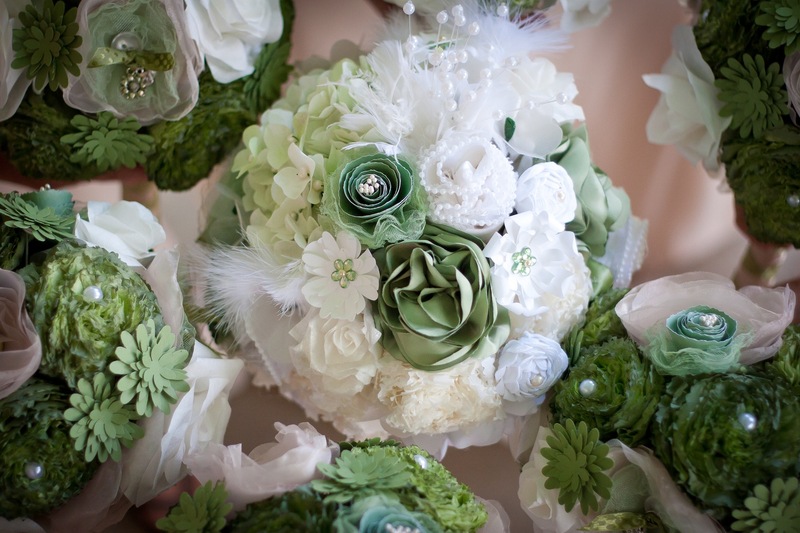 WhimWed designs handcrafted bridal bouquets! Our custom, couture bouquets have a whimsical, modern vibe and are the perfect choice for a creative bride. 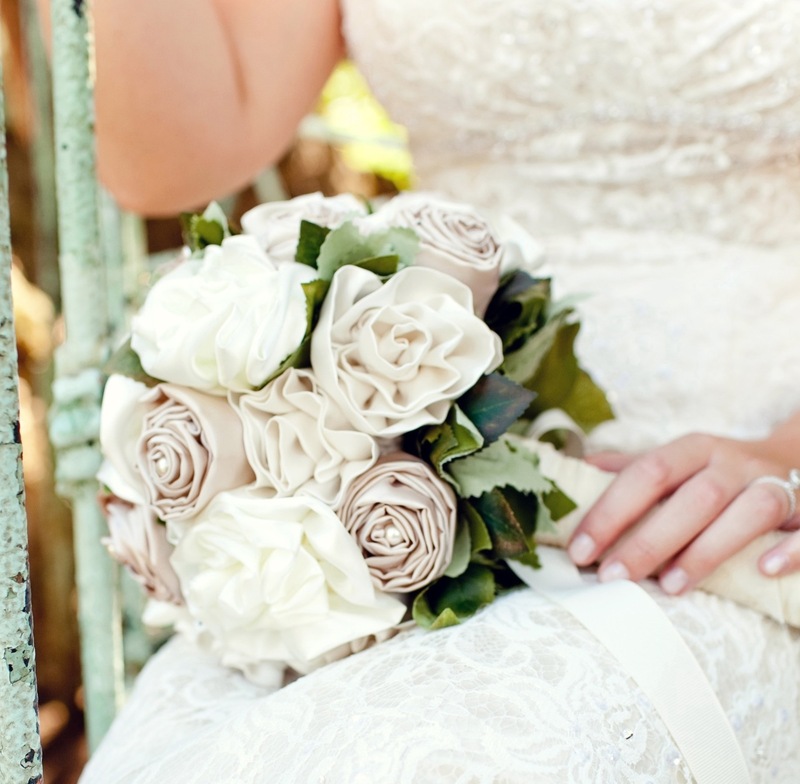 Your stunning bouquet will serve as the inspiration piece for your entire wedding design! As timeless as it is unique, you’ll enjoy this masterpiece long after its fresh flower counterpart. 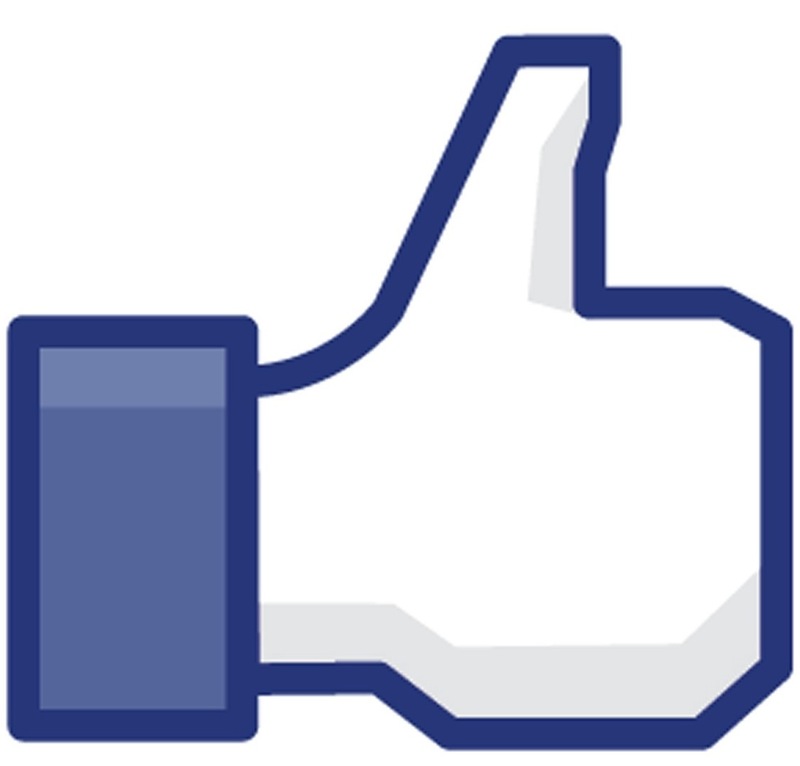 Schedule a complimentary consultation and receive a FREE gift! 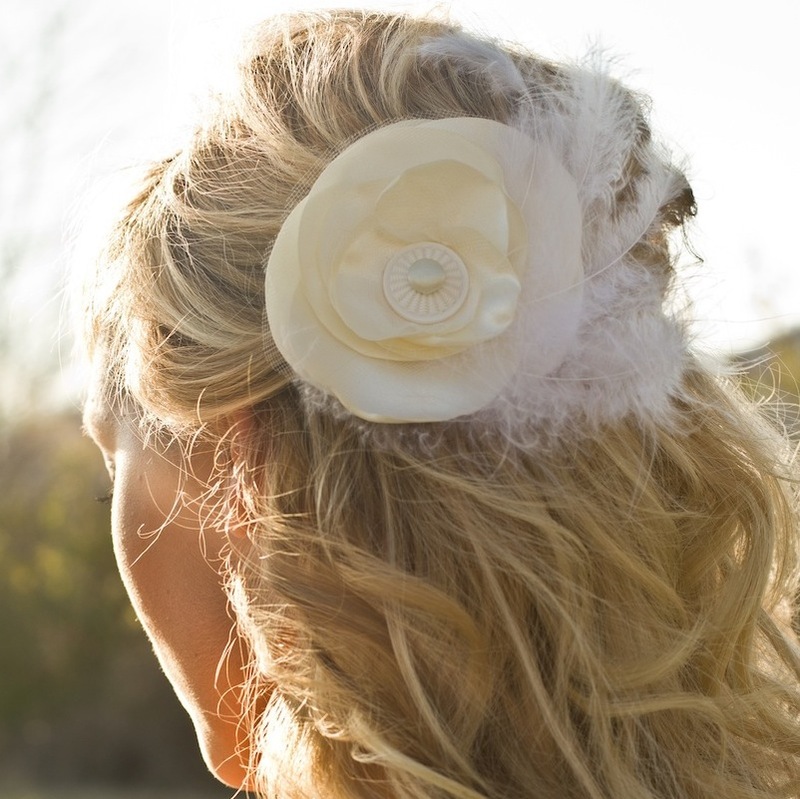 WhimClip is THE versatile, whimsical handcrafted hair clip! Stunning pics from real weddings, sneak peaks and style shoots. 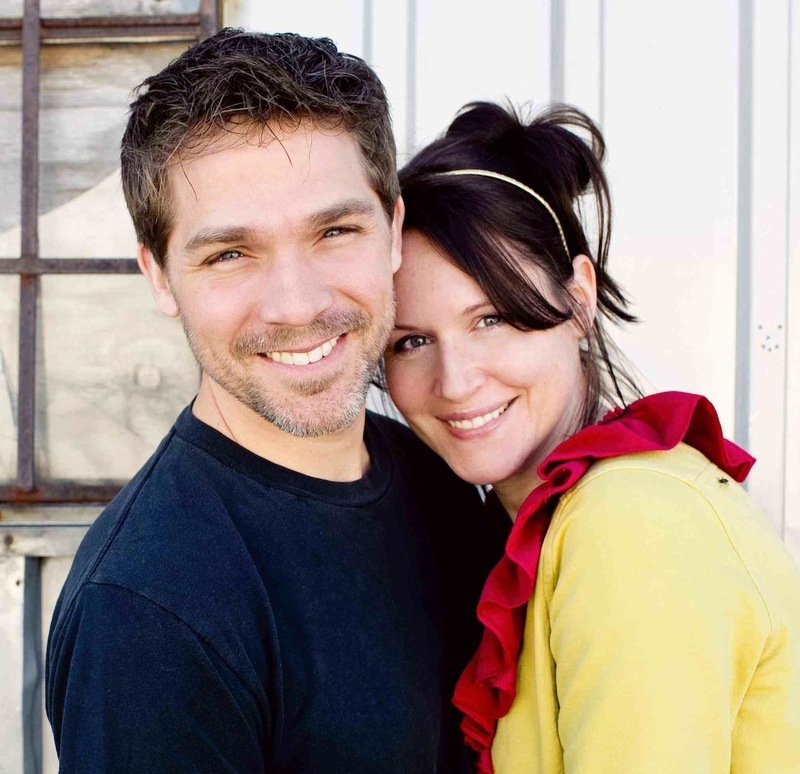 A ‘WhimWed recommends’ list for your upcoming wedding. NEW! Creative and timeless home décor bouquets! 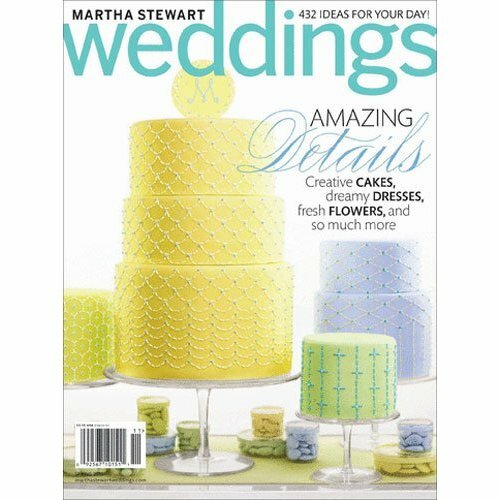 Read an informative bridal interview with WhimWed as you consider WhimWed for your floral design needs. Brides and industry professionals alike love WhimWed bouquets! See WhimWed bouquets in real weddings, style shoots and more! Your wedding could be featured next! 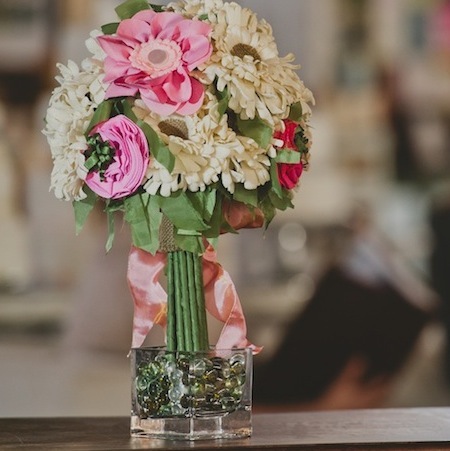 Select the floral design package that’s right for YOU and your special day! WhimWed specializes in heirloom bouquet design! We will creatively and seamlessly incorporate your grandmother’s jewelry or your mother's wedding dress items into your bridal bouquet, offering you an amazing, heirloom keepsake!